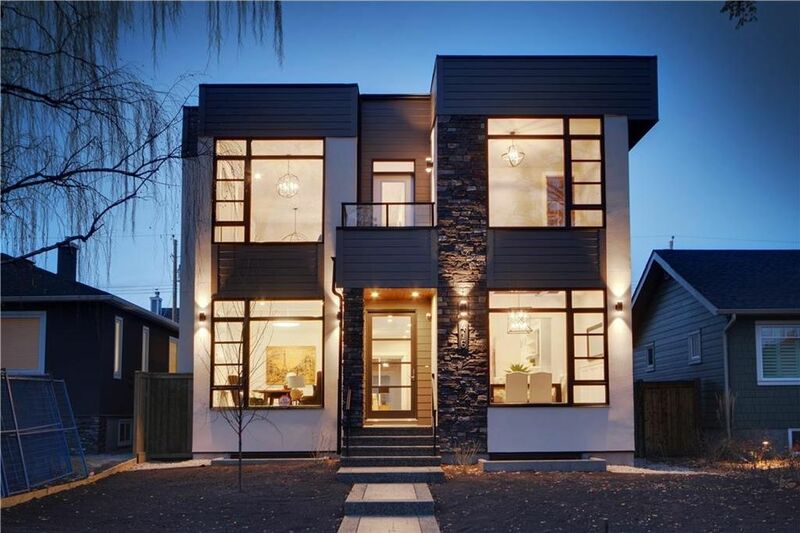 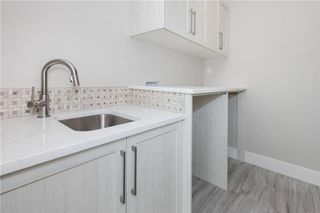 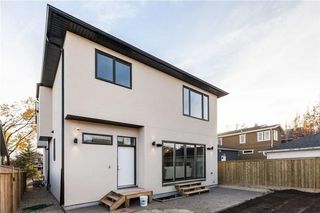 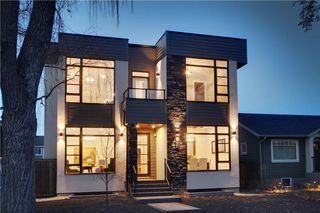 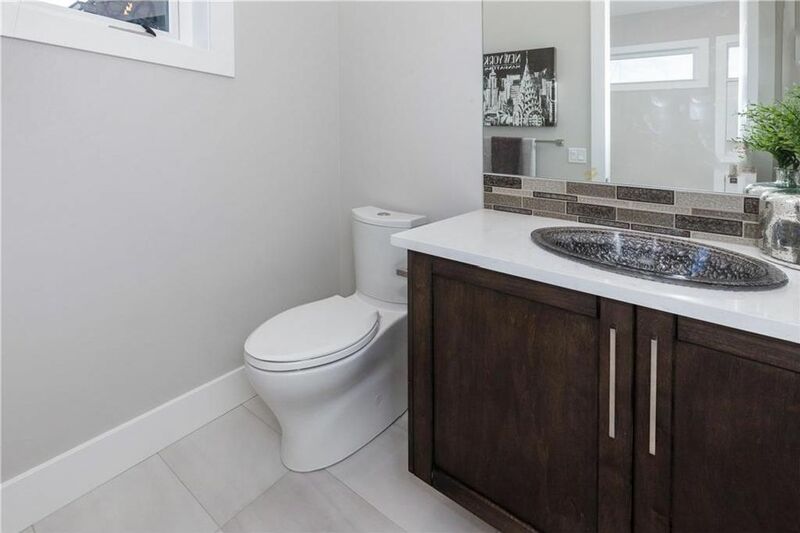 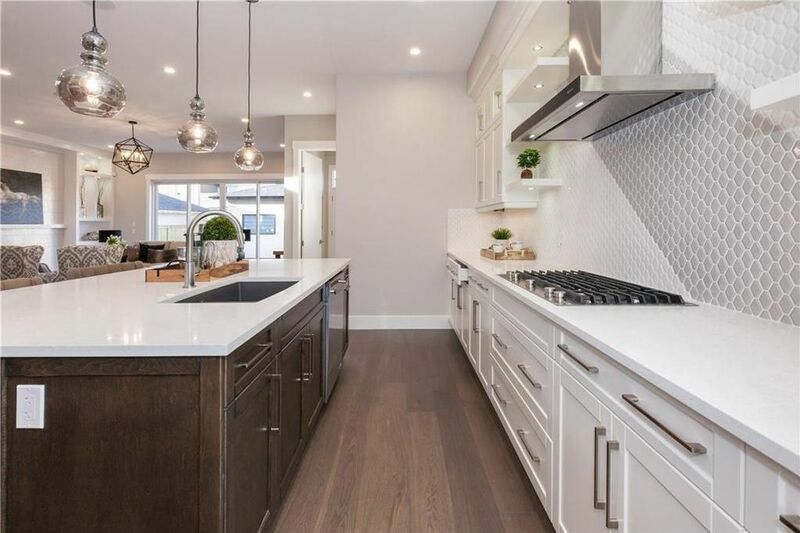 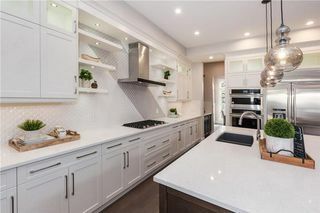 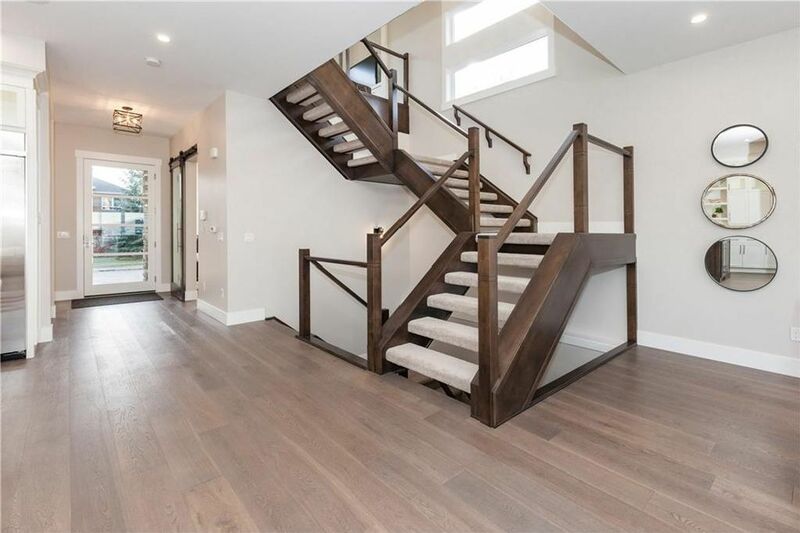 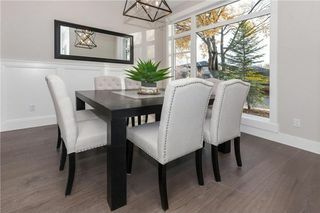 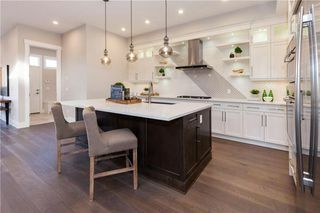 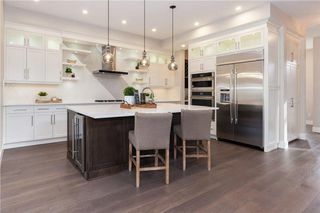 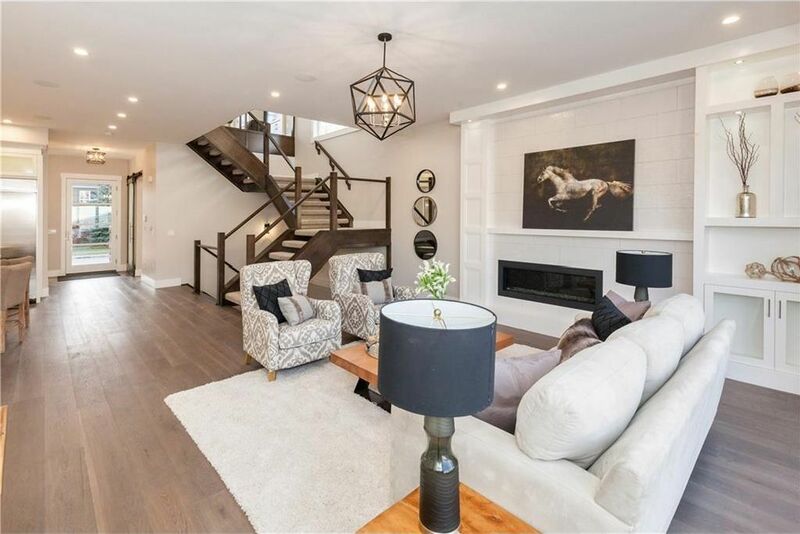 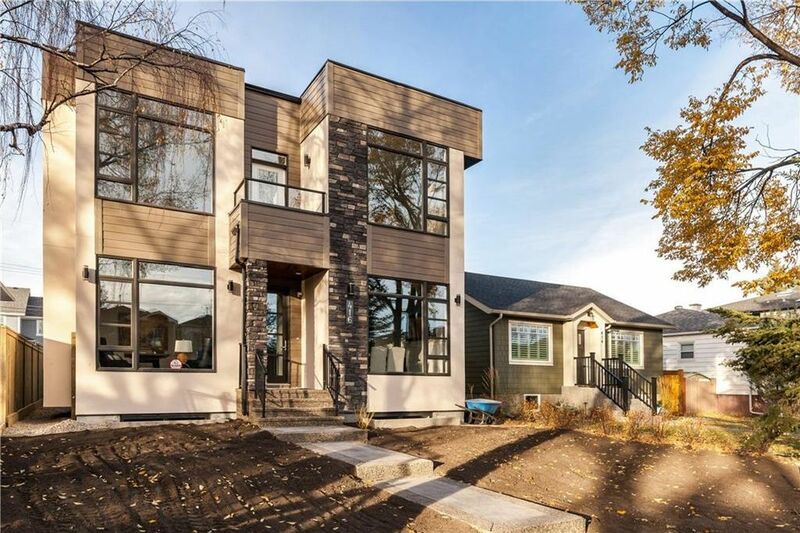 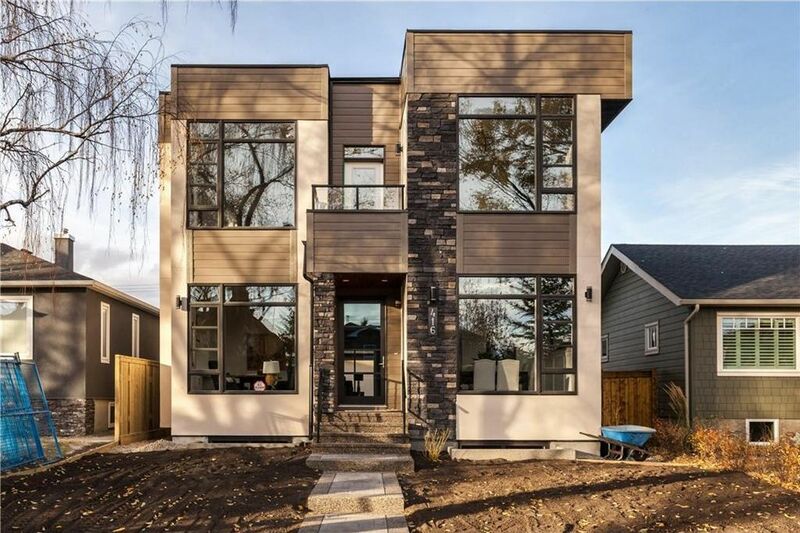 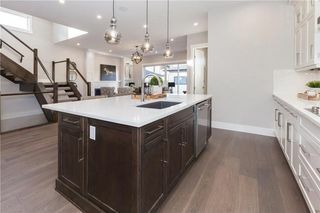 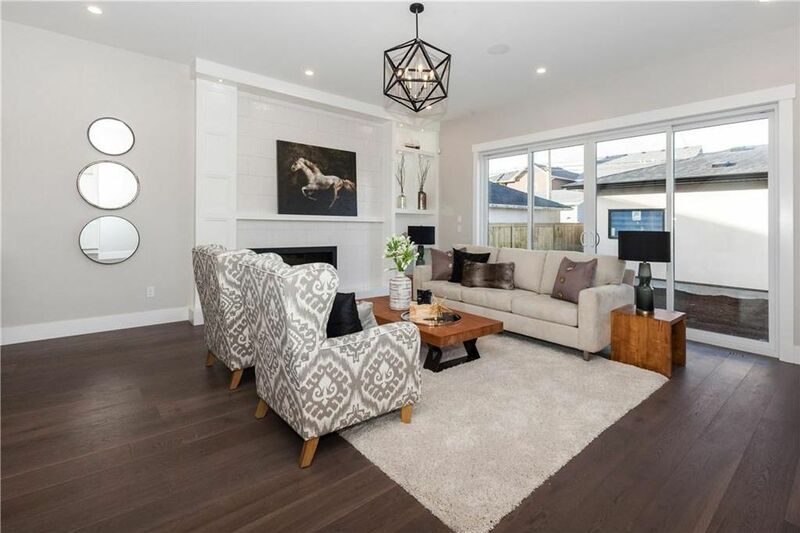 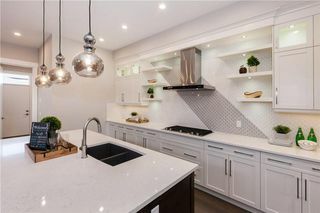 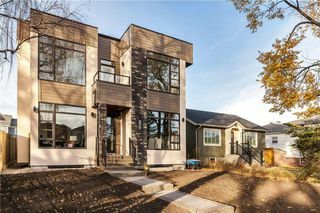 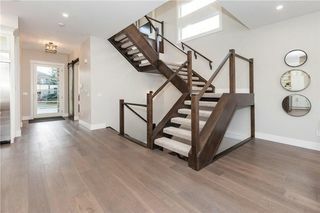 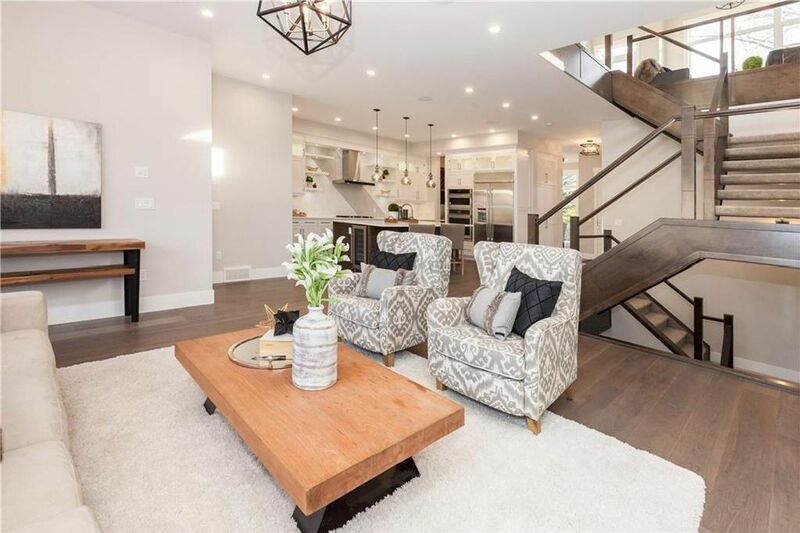 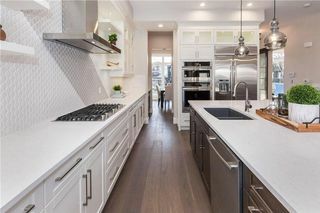 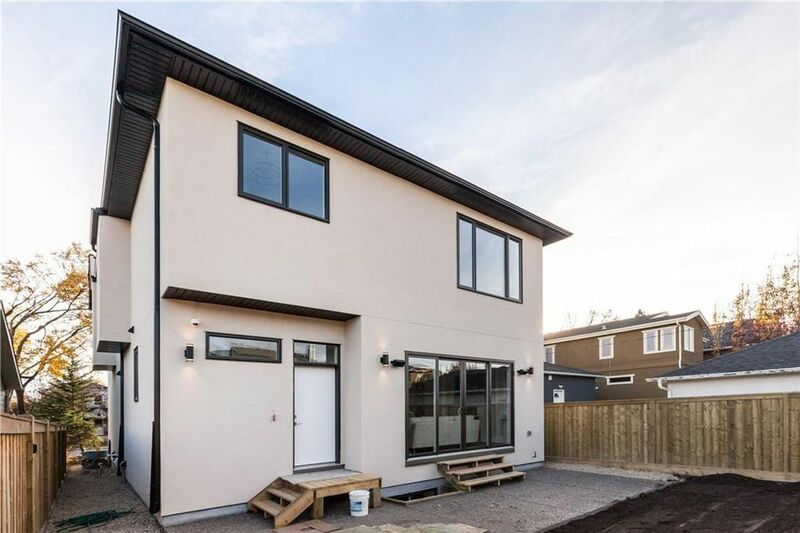 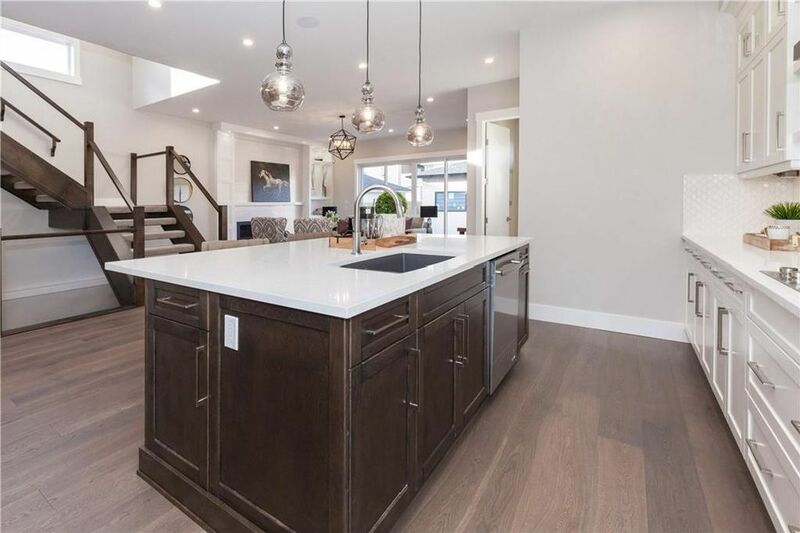 Welcome to this brand new Modern Luxury house in the most desirable community of Mount Pleasant . 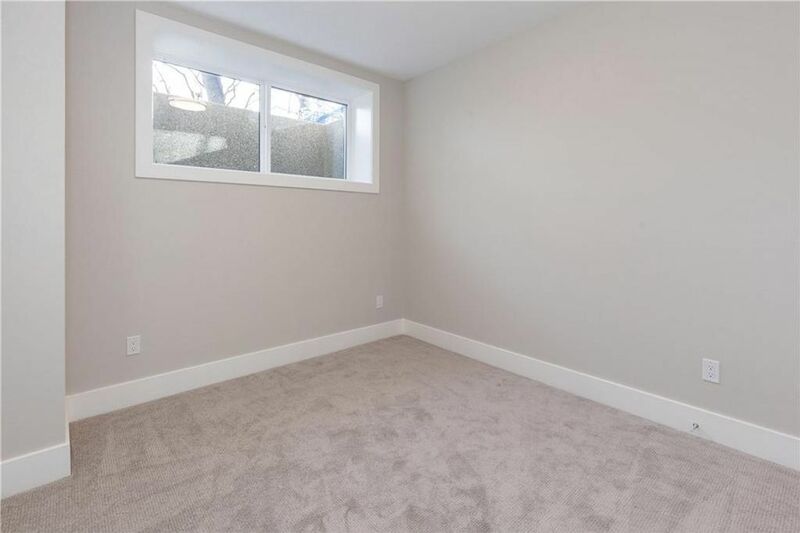 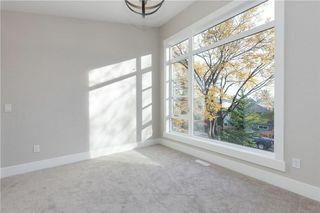 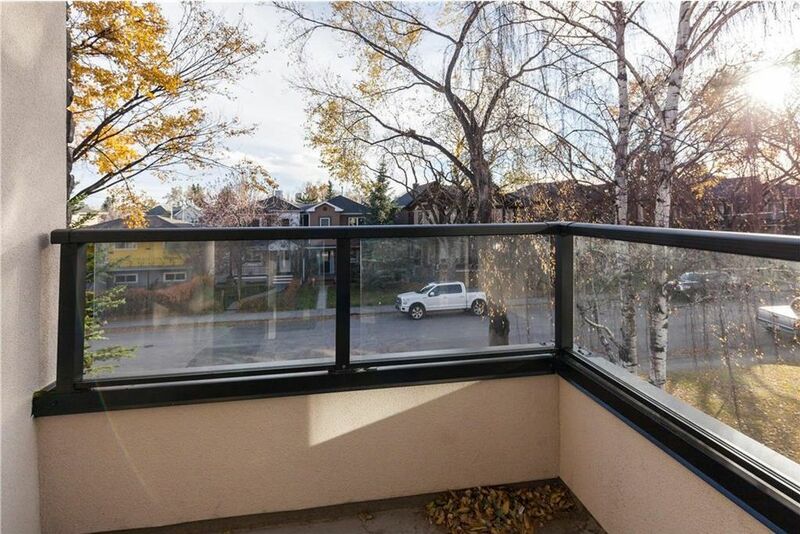 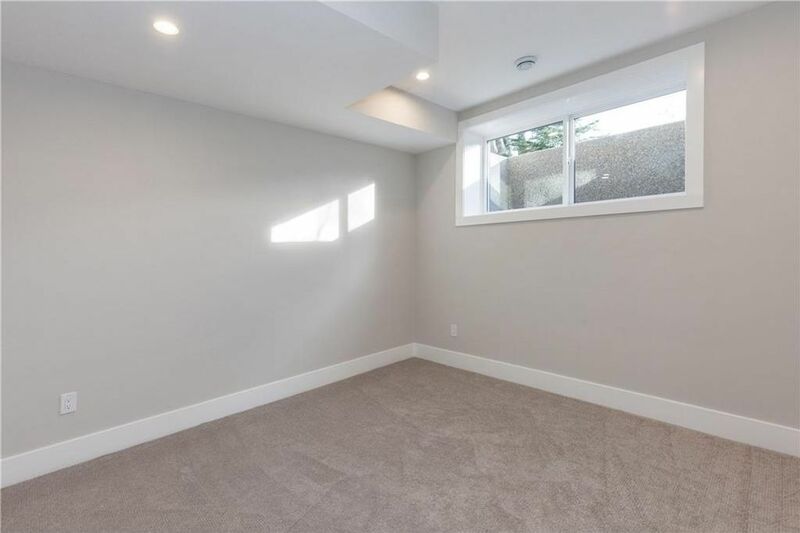 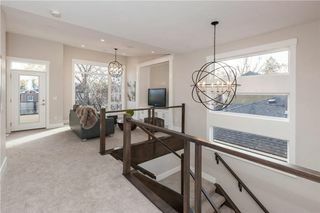 Massive windows brings lot of natural light. 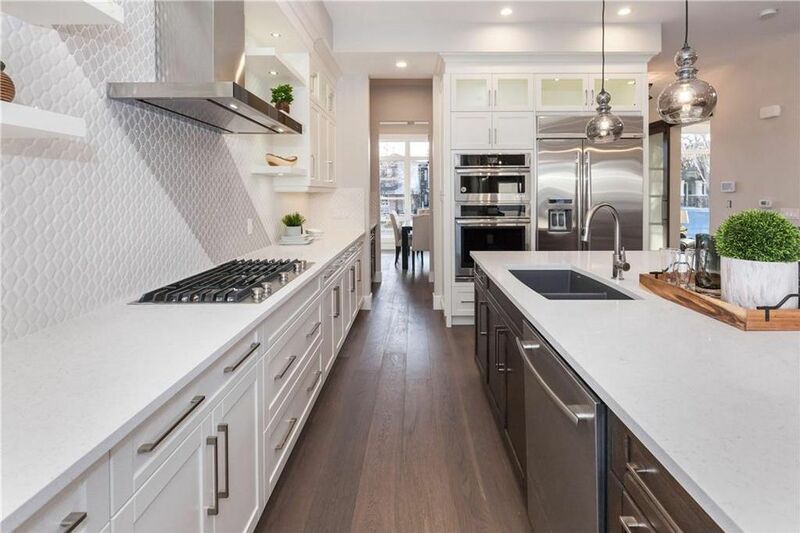 The spectacular kitchen has High End JENN-AIR appliances, QTZ c/tops & a butler's pantry. 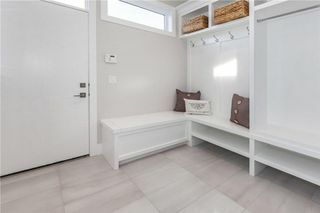 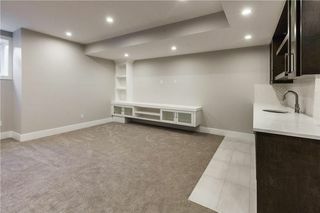 The main flr has 10' flat ceiling & consists of a Dinning rm, kitchen with eating bar, large family rm with gas fire place & blt in unit, den with a barn door, powder rm & mud room complete this area. 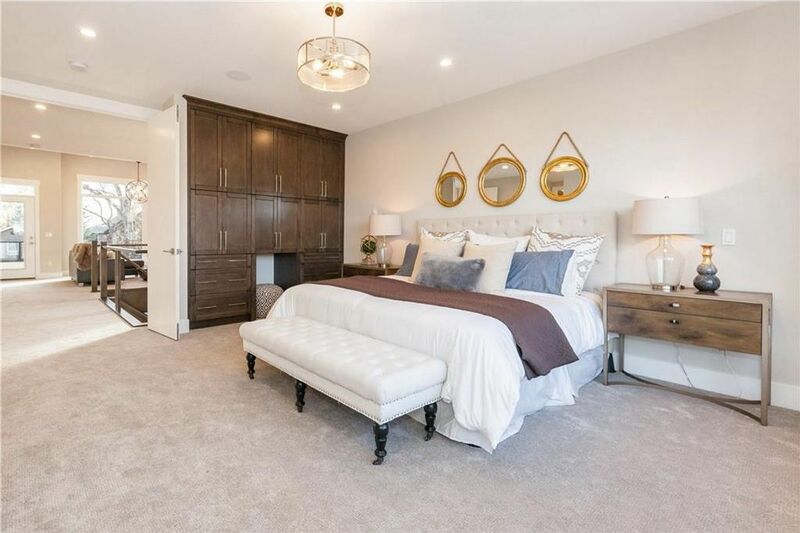 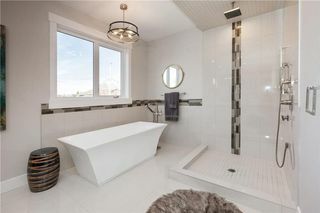 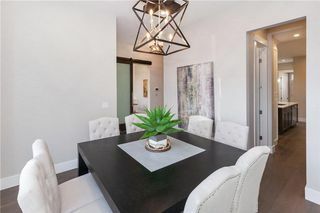 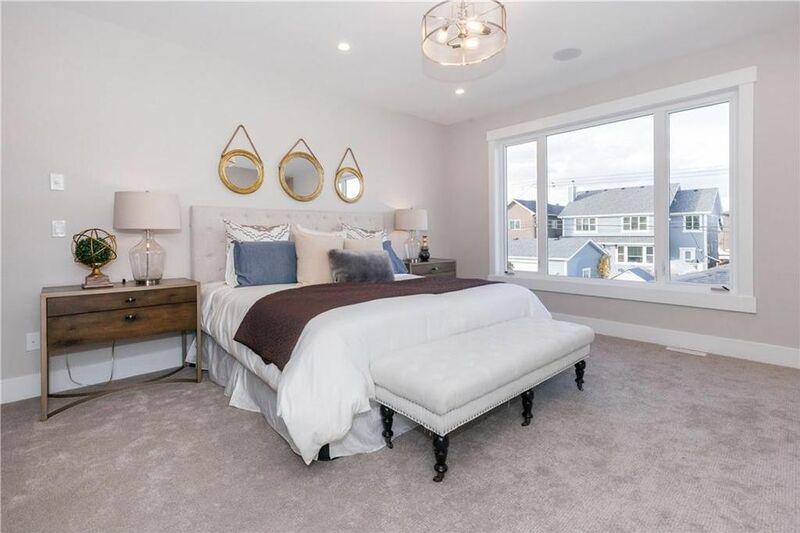 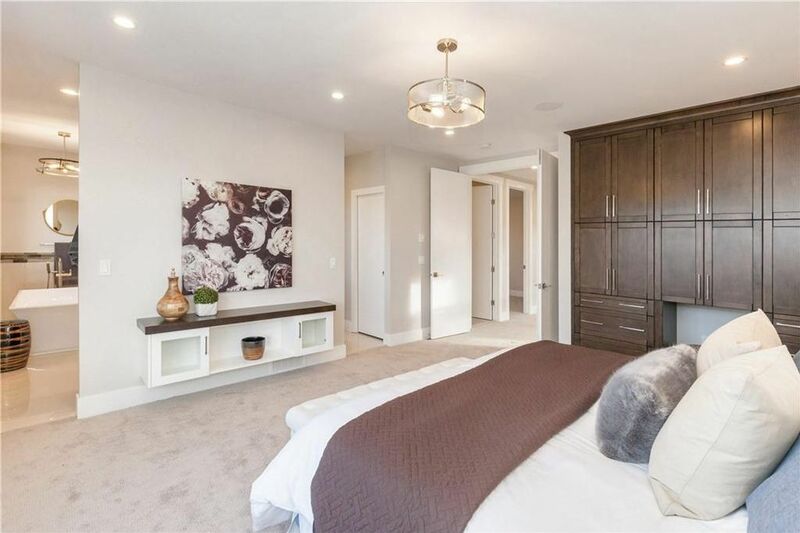 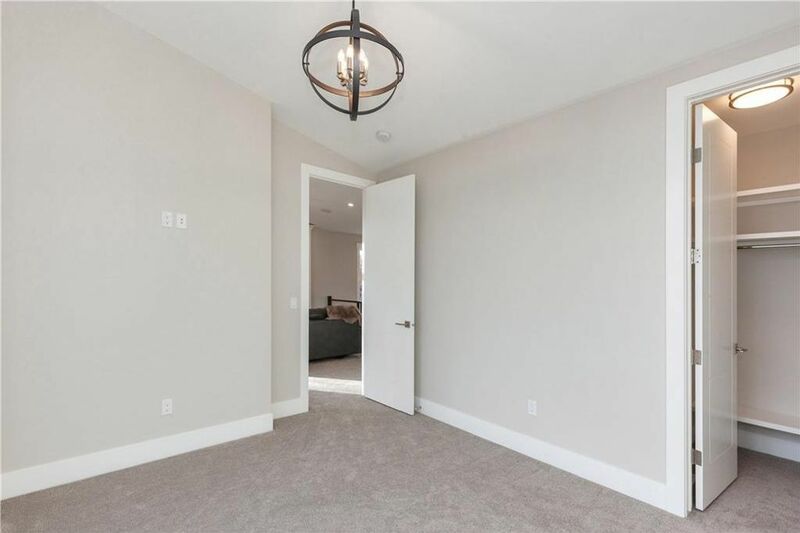 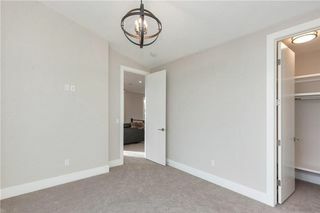 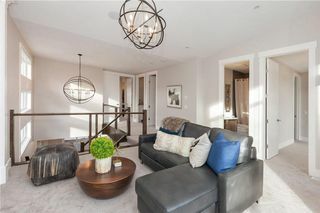 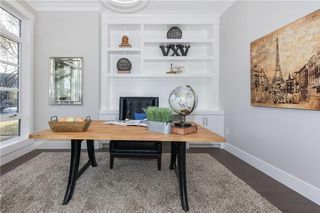 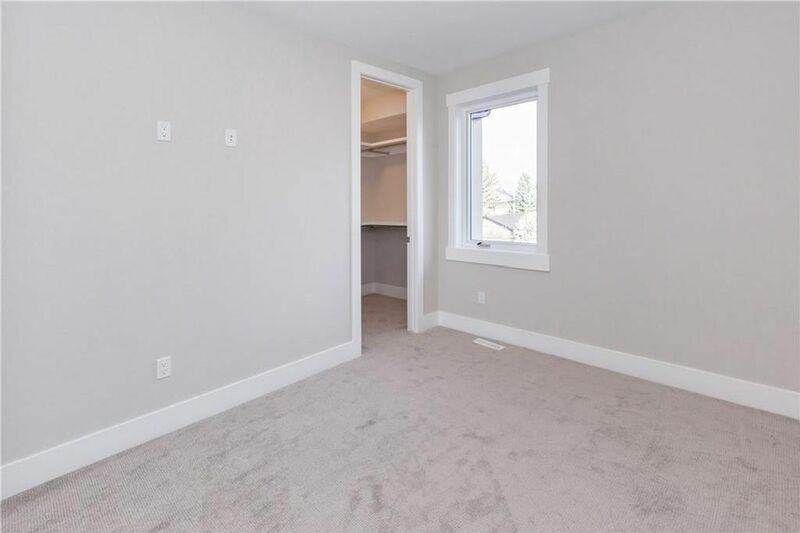 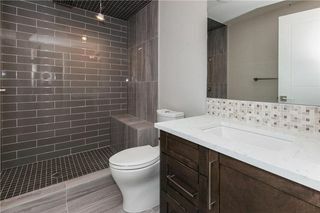 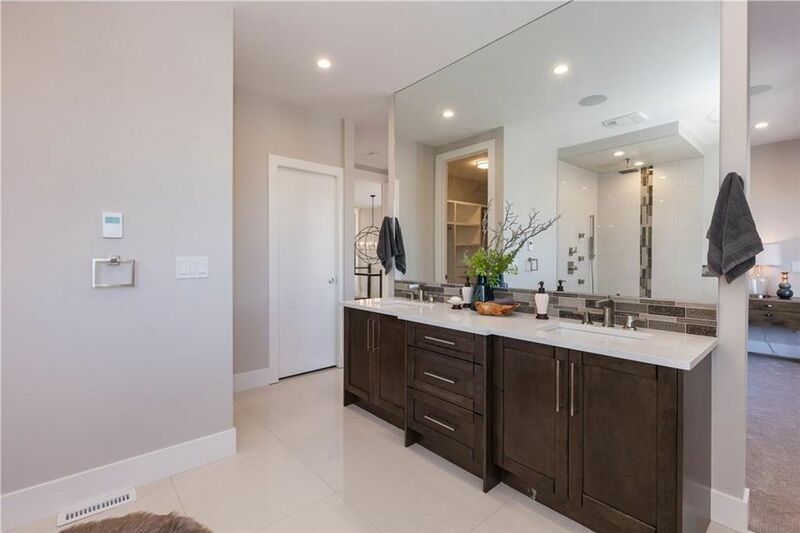 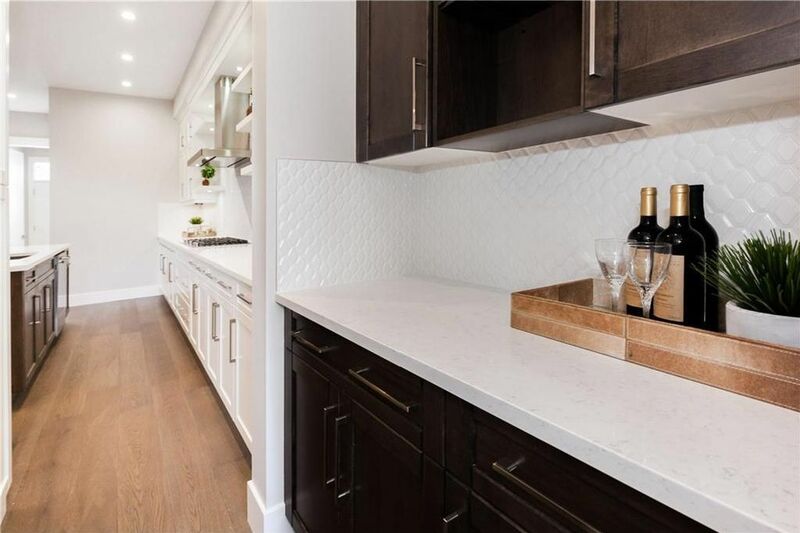 Upper flr has an elegant M Bedroom suite with flat ceiling, luxurious en-suite bath with his & her sink, free standing tub, custom shower with b/sprays & porcelain tile, Wi-Fi cntrl in flr heat , lrge walk n closet & blt in closet with a space for beverage center. 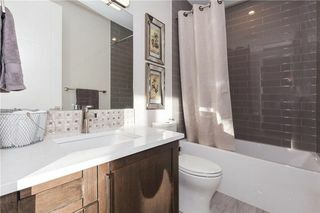 Other two B/rms , a f/bath, laundry & a bonus rm with Blt-In unit. 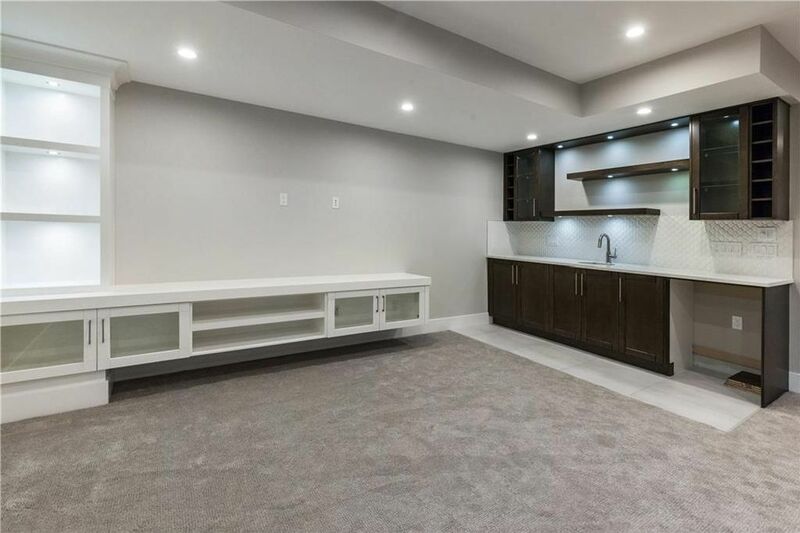 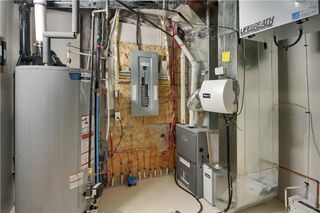 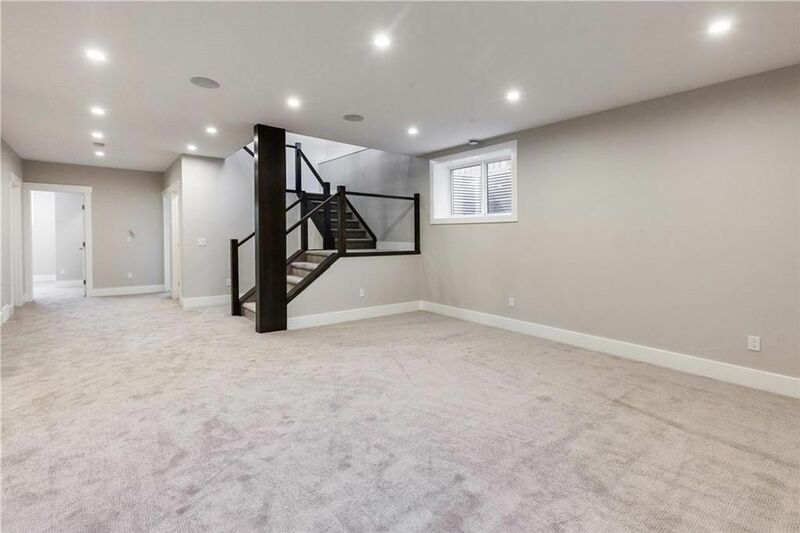 Fully finished basement with 2 bed rooms, steam shower, wet bar & a large rec room. 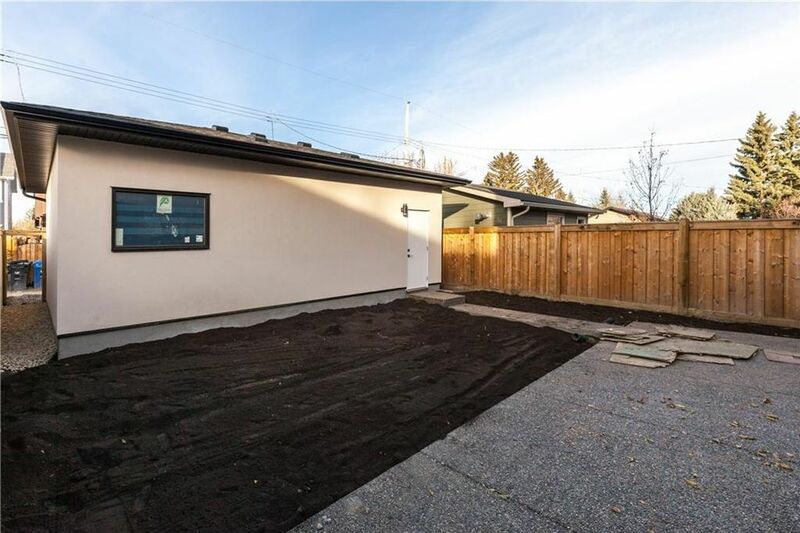 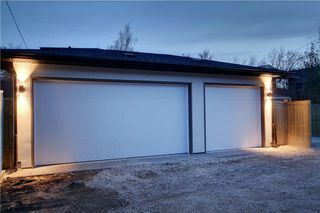 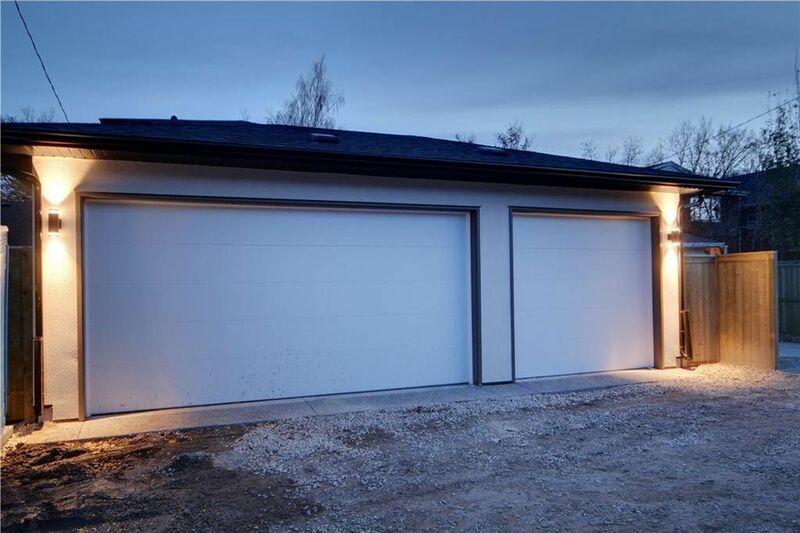 Triple detached garage & exposed conc. patio & stamped walk ways. 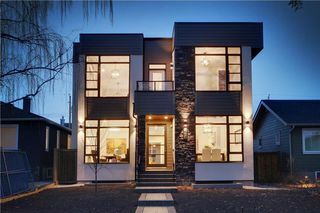 The house comes with blt in spkrs, alarm, security cameras & home automation.